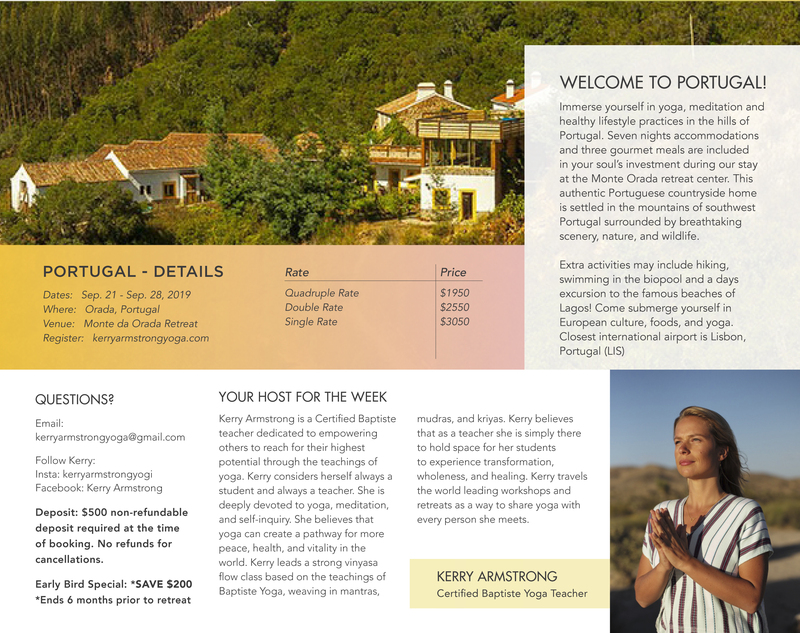 Click flyer for more information about this yoga retreat. 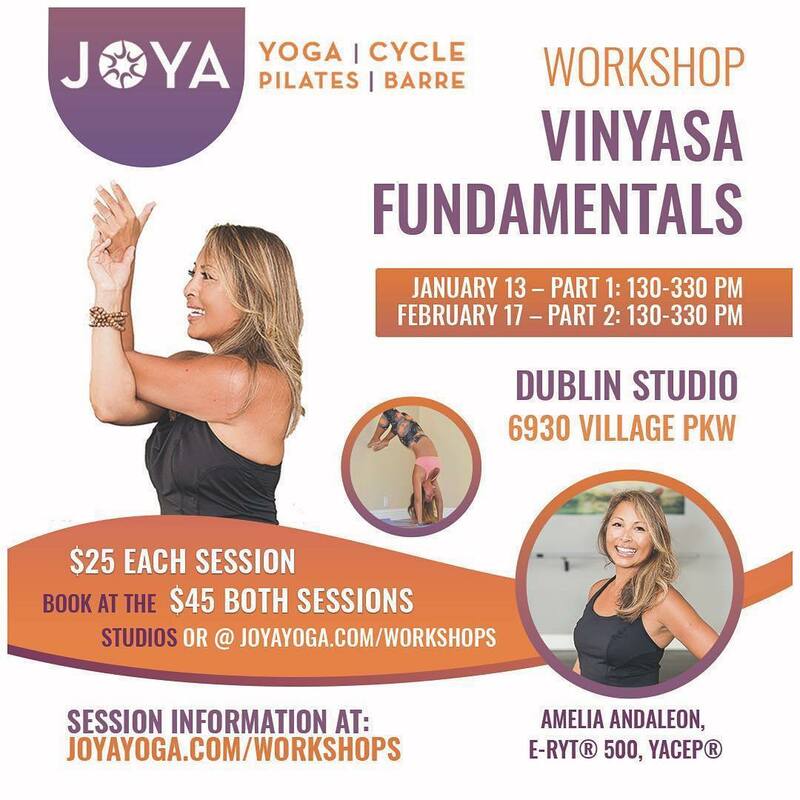 Discover the proper alignment, breath (pranayama), and core engagement (bandhas) of basic vinyasa postures to 1) empower your vinyasa practice 2) prevent injury and 3) enable strength, mobility and lift-off in arm balances and inversions. Apply the proper alignment, breath (pranayama), and core engagement (bandhas) to arm balances, chaturanga shoot backs, and intro to inversions.